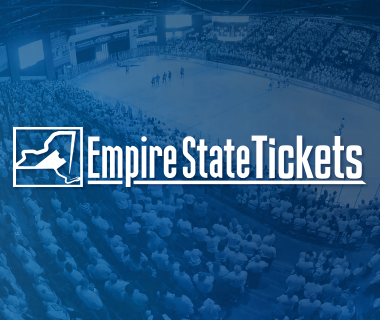 Tonight’s Game: The Utica Comets battle the Toronto Marlies for the final time this season. 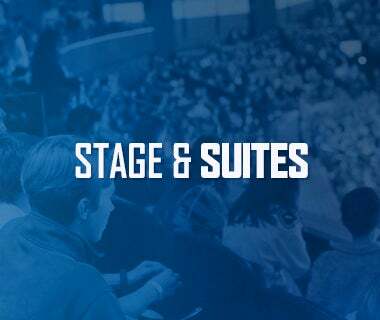 Puck drop is at 7 p.m.
Last Game: The Utica Comets fell to the Toronto Marlies by a score of 3-2 in overtime Thursday afternoon at the Ricoh Coliseum. Jalen Chatfield drew first blood five minutes into the game. Tanner MacMaster and Lukas Jasek picked up the assists. MacMaster extended the lead three and a half minutes later. Jasek and Michael Chaput tallied the assists. Pierre Engvall cut the lead to 2-1 just 1:39 into the second period. Vincent LoVerde tied the game at two with 8:07 to go in the third period. Adam Brooks scored the game-winning goal with 32 seconds left in overtime to win the game. Richard Bachman finished with 39 saves and his record fell to 13-12-5. Head-to-Head: This is the eighth and last meeting between the Comets and Marlies this season. The Marlies lead the season series 5-2-0 and won the most recent contest 3-2 in overtime yesterday. Toronto is outscoring Utica 22-19 through seven games this year. Scouting the Marlies: Toronto comes in with a record of 50-18-2 and sits atop the North Division. 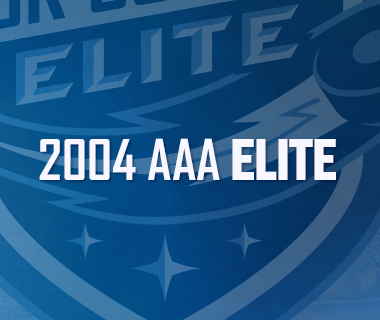 They most recently beat the Comets 3-2 in overtime yesterday. Ben Smith leads the active roster with 57 points, followed by Chris Mueller with 46 points. Garret Sparks is the leading netminder with a record of 30-9-2, a 1.81 goals-against average, and .936 save percentage. Good Response: Despite having their four-game winning streak snapped yesterday, the Comets are still unbeaten in regulation in five straight games. In addition, they have won six of their last eight games and are 4-0-1 following an overtime loss this season. Bounce Back: The Comets penalty kill has recovered nicely. After allowing two power play goals a week ago against Springfield, Utica turned in a perfect 3-3 performance yesterday. They have also killed off 10 of the last 12 penalties. 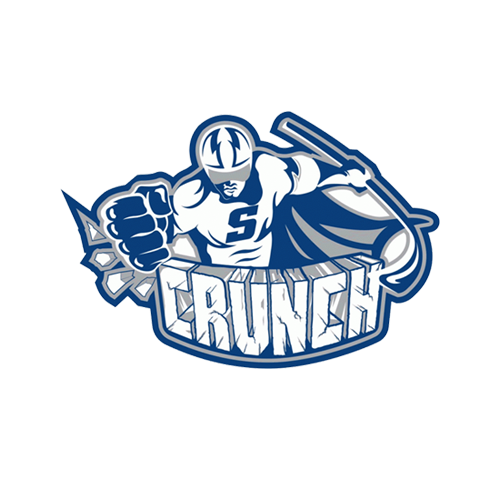 The Comets kill ranks second in the league at 85.7%. Hot Start: Lukas Jasek continues to have a fantastic start to his AHL career. Jasek has registered multi-point efforts in the two games he’s skated in with the Comets. Overall, the rookie forward has five points (1-4-5) in two games. Keeping It Close: The Comets have played a number of tight games this season. 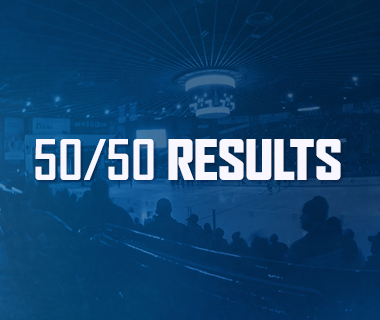 Fifty-four of Utica’s 71 games this season have been decided by two goals or less. 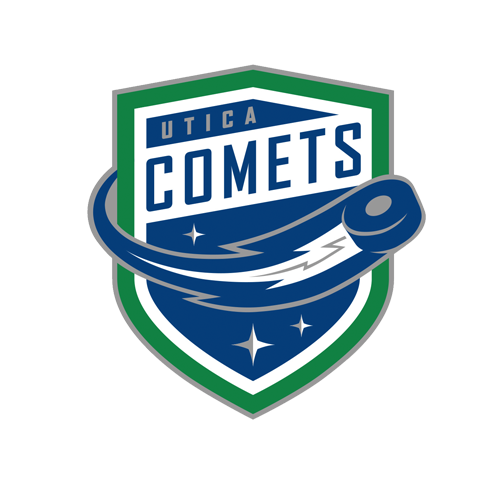 Utica holds a record of 29-14-11 in those games.